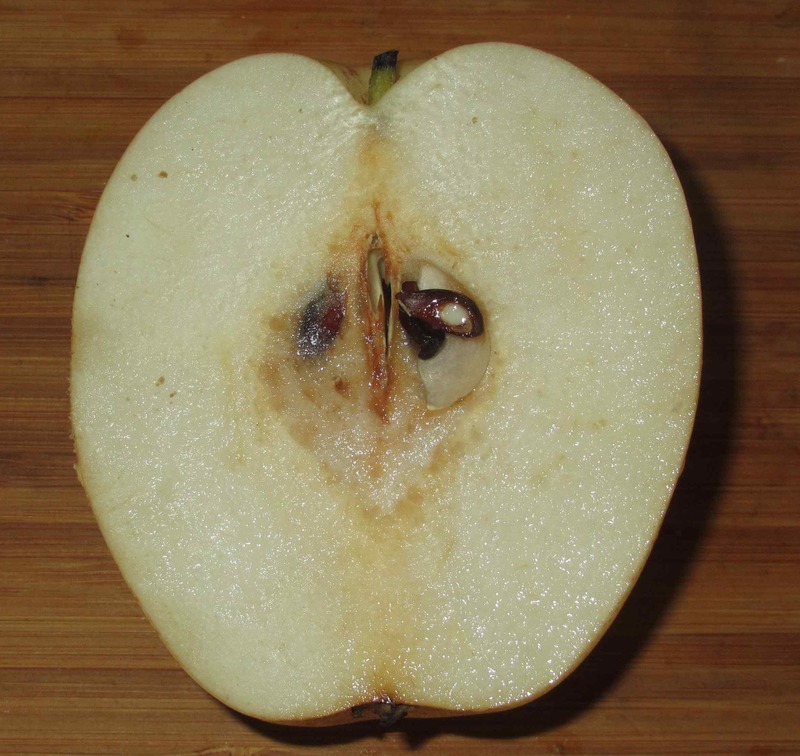 Here you can see that both on the inside, as well as from the outside, the Asian pear looks very much like an apple, especially in that it lacks the tapering form usually described as ‘pear-shaped’. On sampling, I discovered that the apple-like quality is continued in both the consistency and, to a certain extent, the taste. The End of the Road… to Nowhere. My absolute favorite pears. 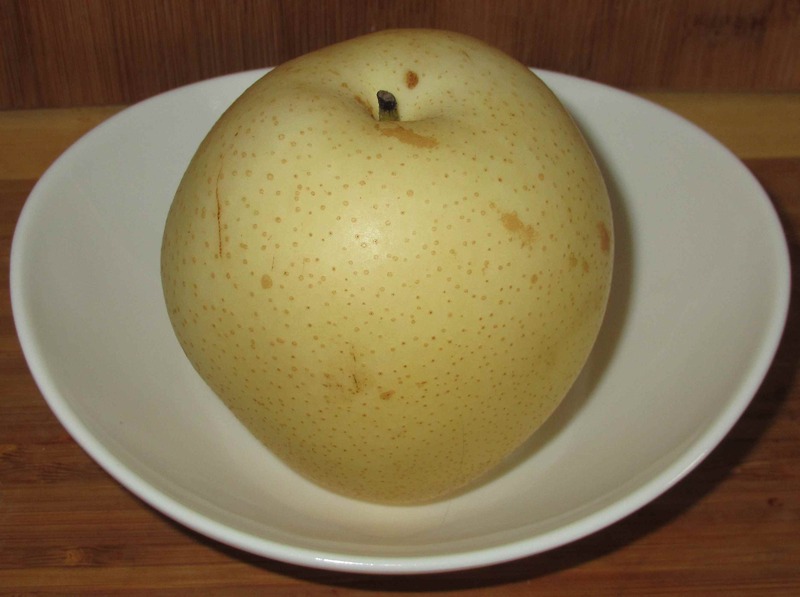 I love Asian pears, particularly the variety in your photo. Very juicy, not overly sweet and full of pear flavor. They haven’t been available in DFW the last time I was at the Asian market. I need to go back and see if they are available now. Yum!!!! I can’t remember the last time I ran across an Asian pear in my co-op. Delicious! I agree with your verdict. 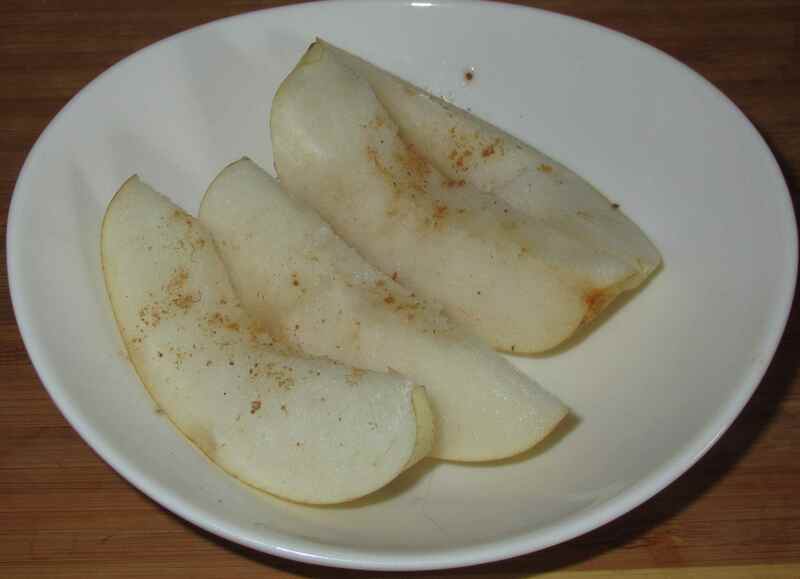 Try out a dessert : Asian pear poached with raw sugar. It is supposed to be very good for your throat. That sounds interesting … By raw sugar, do you mean the yellowish crystal sugar? ha ha, you are smart…yelllow crystal sugar. in fact many people use any types of sugar, it is supposed to be healthy…! These are great, but they are four bucks each on Martha’s Vineyard !